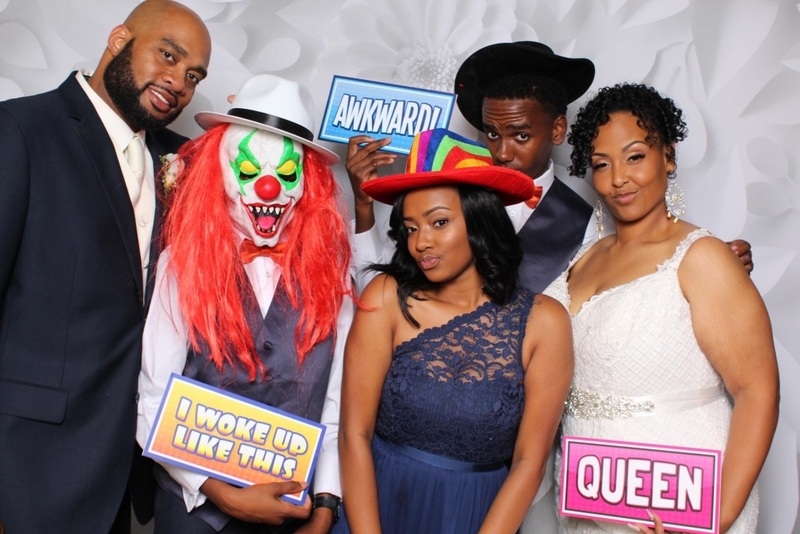 More Than A Photo Booth. 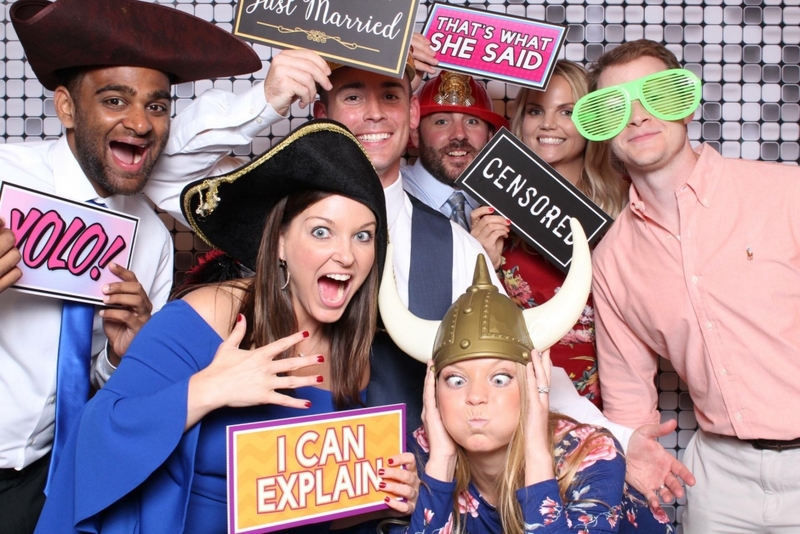 It’s an Experience! 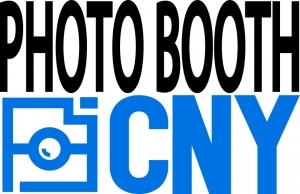 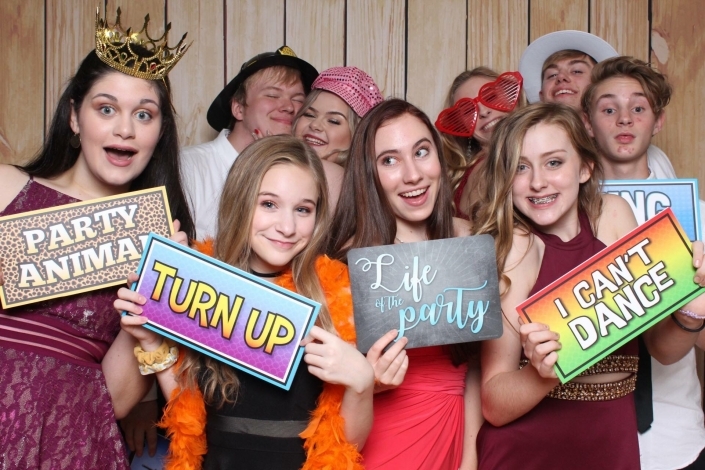 IS TO PROVIDE OUR CLIENTS WITH THE BEST PHOTO BOOTH SERVICE IN CNY AND FOR EVERYONE WHO’S LIFE MEMORIES ARE PRICELESS AS WELL AS PROVIDING UNIQUE OPTIONS WITH AFFORDABLE PRICES THAT ADAPT TO YOUR NEEDS. 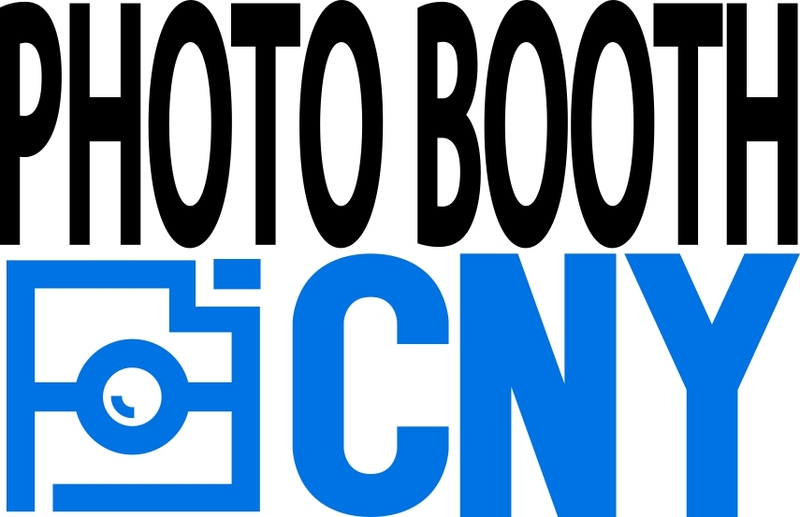 Your package will be customized to your specific needs, requirements and budget including your optional logo (s) and more. 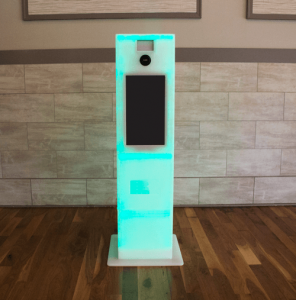 Professional attendant on site to make sure everything is running smoothly and your guests have a memorable experience. Clients have option to upgrade their package to include Video and Slow Motion, Social Media and Email Uploading, Green Screen and more. 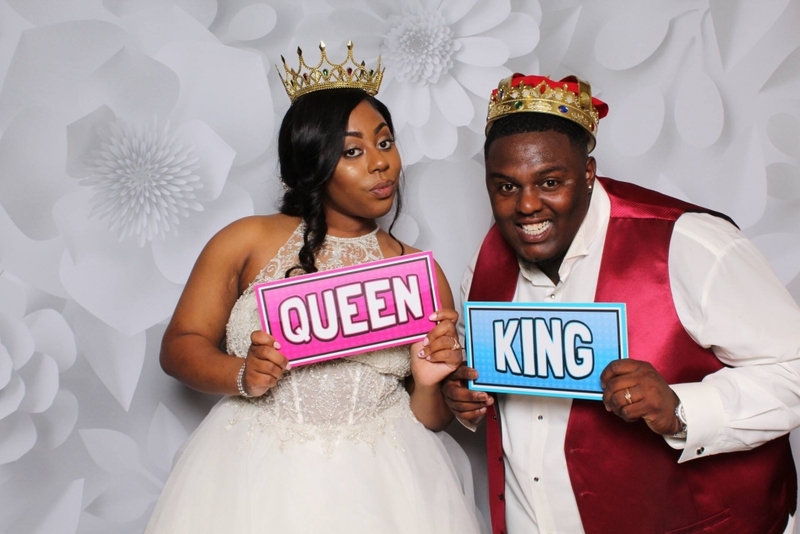 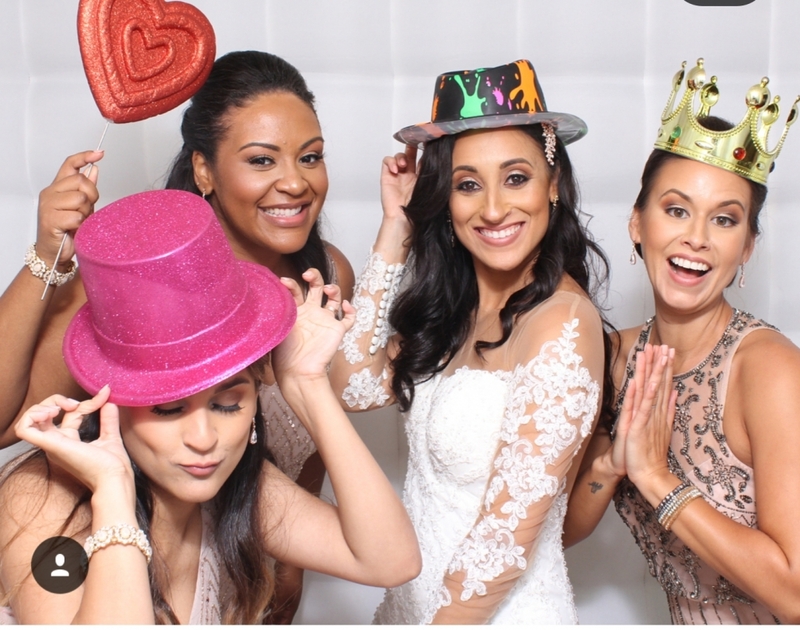 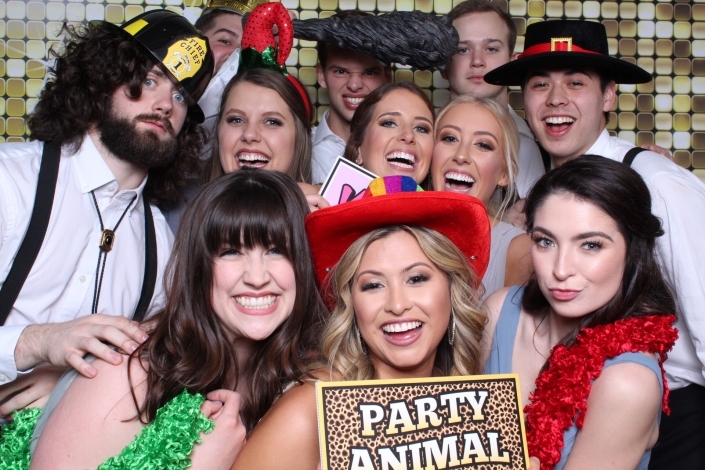 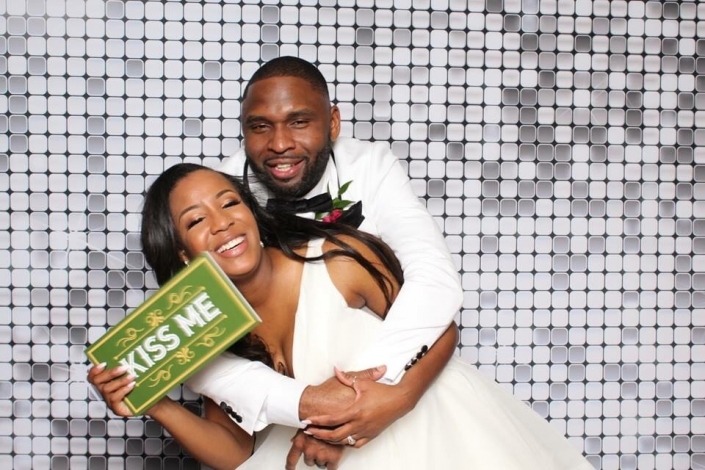 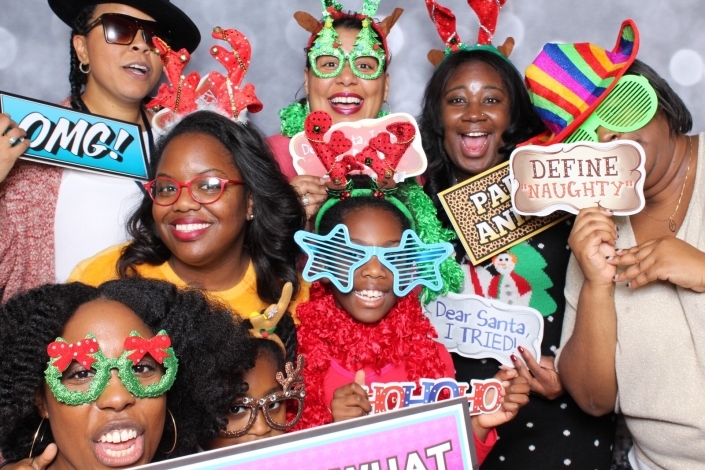 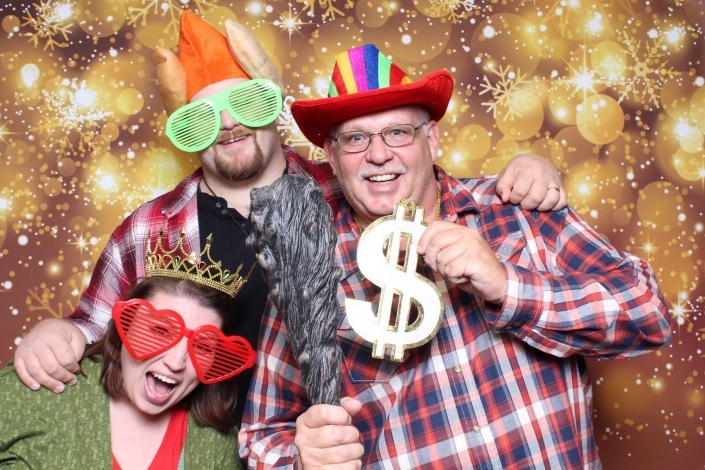 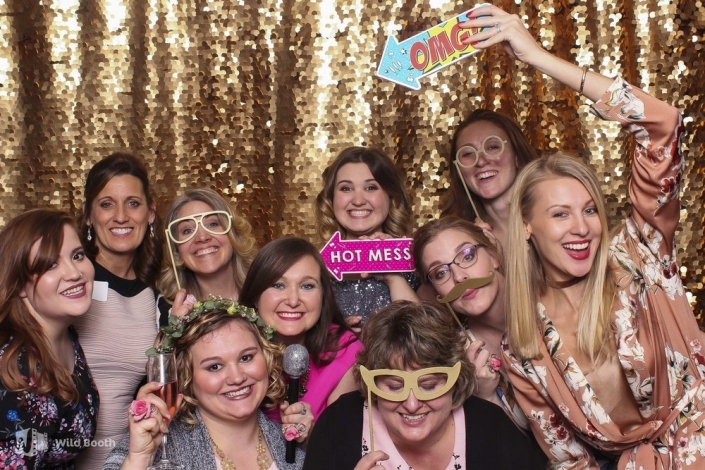 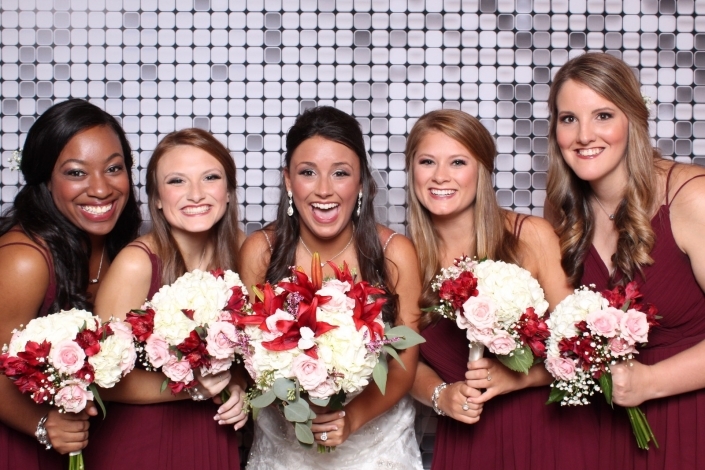 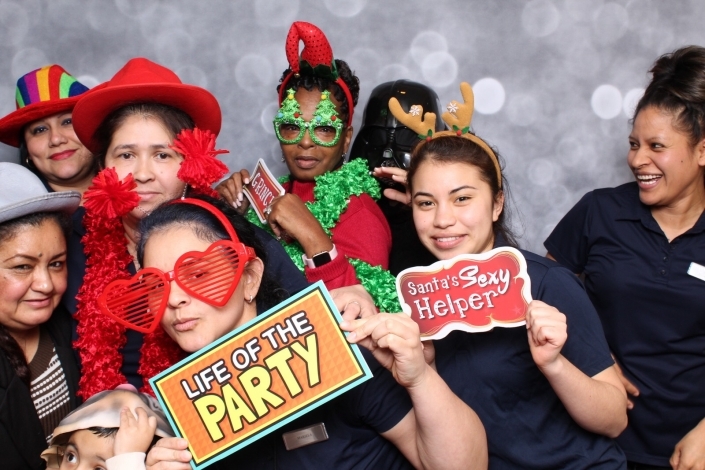 Let us help create wonderful memories with our photo booth at your next event.